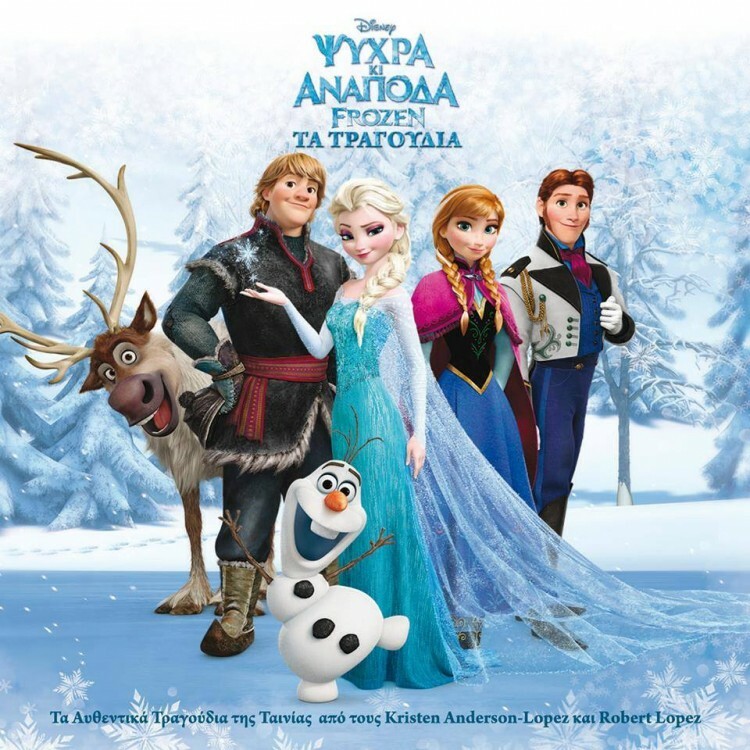 The greek motion picture sountrack of Disney’s Frozen (Psihra ke Anapoda) has been released the 18th December 2014. The soundtrack features 10 original songs. Among them, the critically acclaimed song “Let It Go” performed by Demi Lovato. Greek Anna‘s role (voice – singing voice) is performed by Vassia Zacharopoulou.